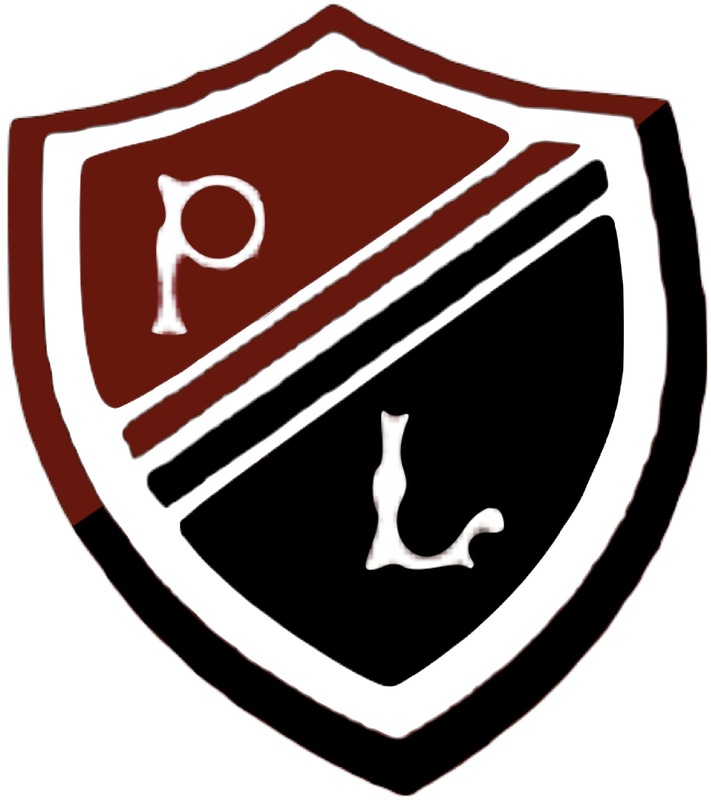 We are planning on having a litter pick on a Wednesday afternoon in the next few weeks, so can the PLHS Eco Group please let Ms. Hogg know if you’re free so we can confirm a date soon. Thanks. This entry was posted in Events, General, News by Ashton. Bookmark the permalink. Good steps have been taken to clean the litter. 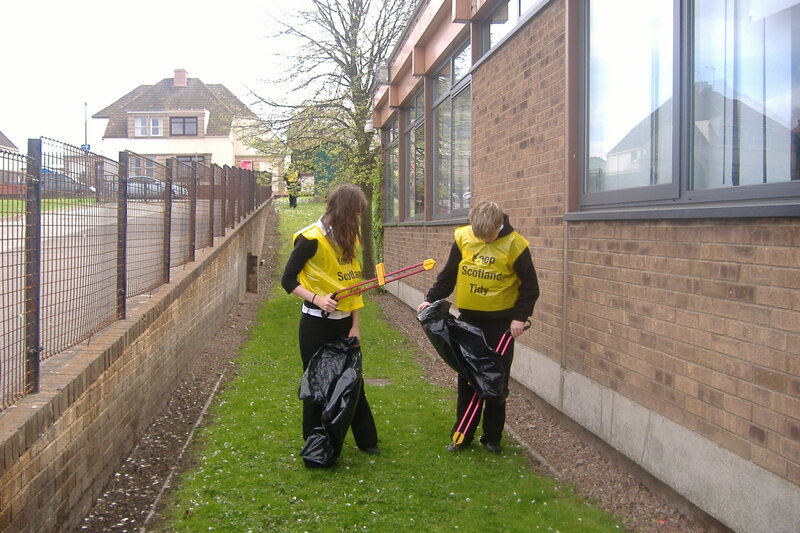 There is need for children involved in litter picking projects in your local area.